Two other versions of PBot we detected were restricted to the goal of placing unwanted advertising on web pages visited by the victim. In both versions, the adware initially attempts to inject a malicious DLL into the browser. The first version uses it to run JS scripts to display ads on web pages, the second — to install ad extensions in the browser. The latter is the more interesting of the two: developers are constantly releasing new versions of this modification, each of which complicates the script obfuscation. Another distinctive feature of this Pbot variation is the presence of a module that updates scripts and downloads fresh browser extensions. Throughout April, we registered more than 50,000 attempts to install PBot on computers of users of Kaspersky Lab products. The following month this number increased, indicating that this adware is on the rise. 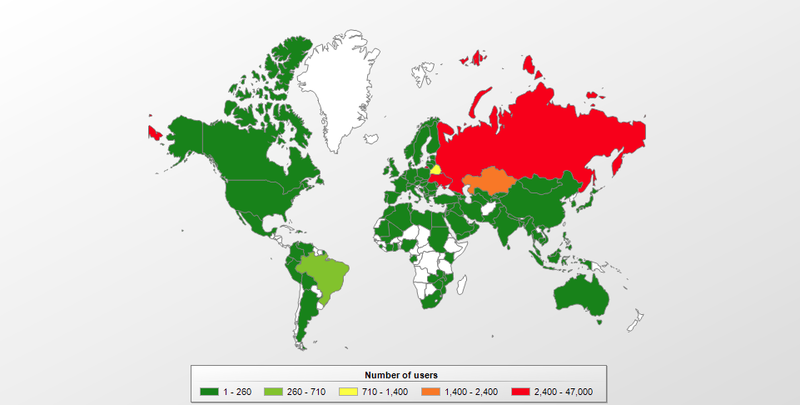 PBot’s target audience is mainly in Russia, Ukraine, and Kazakhstan. PBot is generally distributed through partner sites whose pages implement scripts to redirect users to sponsored links. The user visits the partner site. When any point on the page is clicked, a new browser window pops up that opens an intermediate link. An HTA file is downloaded. On startup this file downloads the PBot installer. 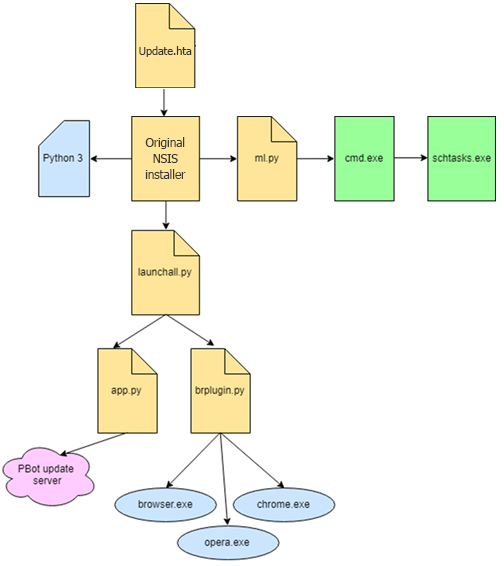 PBot consists of several Python scripts executed in sequence. In the latest versions of the program, they are obfuscated using Pyminifier. The source file *.hta downloads an executable file, which is the NSIS installer of PBot, to %AppData%. The installer drops a folder with the Python 3 interpreter, Python scripts, and a browser extension into %AppData%. Using the subprocess library, the ml.py script adds two tasks to Windows Task Scheduler. The first is tasked with executing ml.py when the user signs into the system, while the second runs app.py daily at 5:00. In addition, the winreg library is used to write the app.py script to the autoloader. The launchall.py script runs app.py, which handles the update of PBot scripts and the download of new browser extensions. If the processes are found, the DLL-generating script brplugin.py is started. 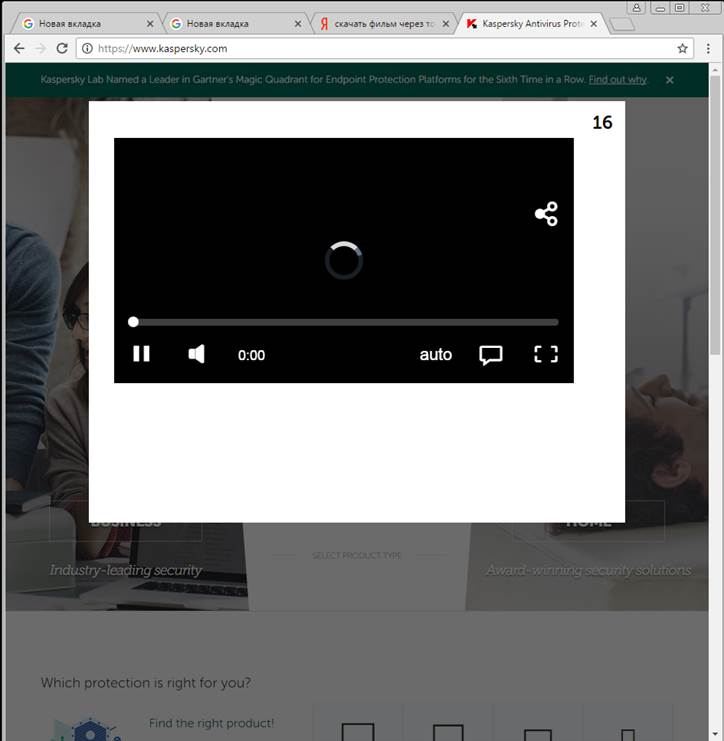 The resulting DLL is injected into the launched browser and installs the ad extension. The browser extension installed by PBot typically adds various banners to the page, and redirects the user to advertising sites. In pursuit of profit, adware owners often resort to installing their products on the sly, and PBot developers are no exception. They release new versions (and update them on user computers), complicating their obfuscation to bypass protection systems.